We love to travel for weddings and Scott and Talia's cruise to St. Thomas was amazing! 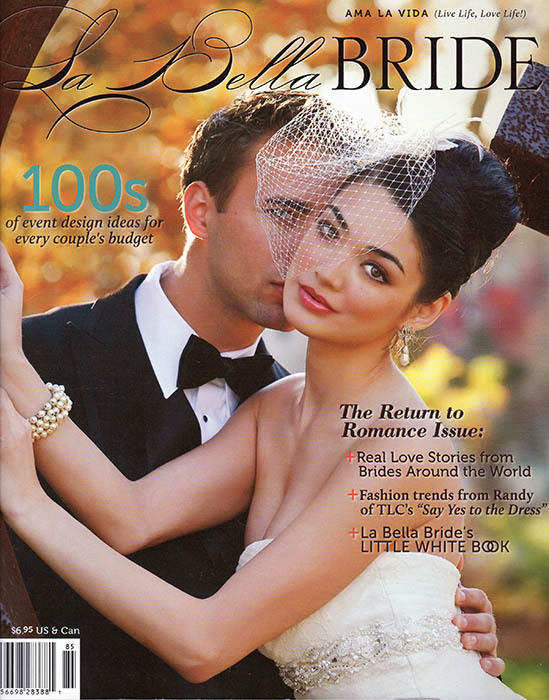 Featured in La Bella Bride's 2010 issue, this wedding was a week long event with photo sessions onboard the Royal Caribbean Mariner of the Seas, in the historic St. Thomas Synagogue and even underwater! I feel extremely lucky to have had the opportunity to co-shoot this wedding with my good friend and talented colleague, Gretjen Helene of Gretjen Helene Photography. We had so much fun shooting this destination wedding and love that it was featured in La Bella Bride! Check out the link below to see the blog post which features a sampling of both of our work, and be sure to check out Gretjen's beautiful photography by visiting her website HERE!